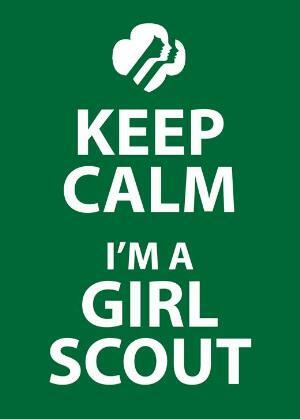 Welcome to Girl Scouting in Great Bridge and Hickory - Service Unit 340 Southern Chesapeake. We are part of the Colonial Coast Council. Girl Scout Council of Colonial Coast (GSCCC) serves over 17,000 girls in 53 service units. Our region is a leading unit with over 400 girls and 260 adults registered in approximately 60 troops. The leaders and co-leaders in Great Bridge and Hickory are outstanding and well trained. Each leader and co-leader attends training so that they can deliver the best program for every girl. There are approximately 80 leaders and co-leaders currently active in the service unit, AND we are always looking for more! We can only offer new members a troop if there is room for them in a troop or a new leader starts a troop. Each month a different event is planned by the service unit and offered to all of the girls, some even include parents and siblings. For more information, please email our Volunteer Support Team, SU340VST@gmail.com.